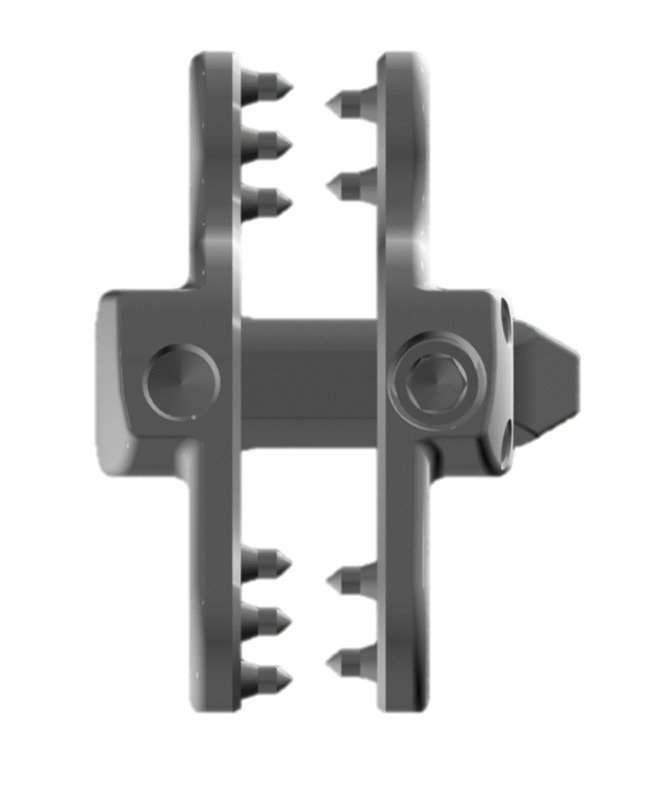 HUVEX is a single-level, posterior, non-pedicle supplemental fixation device intended for use in the lumbar spine (L1~S1) as an adjunct to fusion in skeletally mature patients. 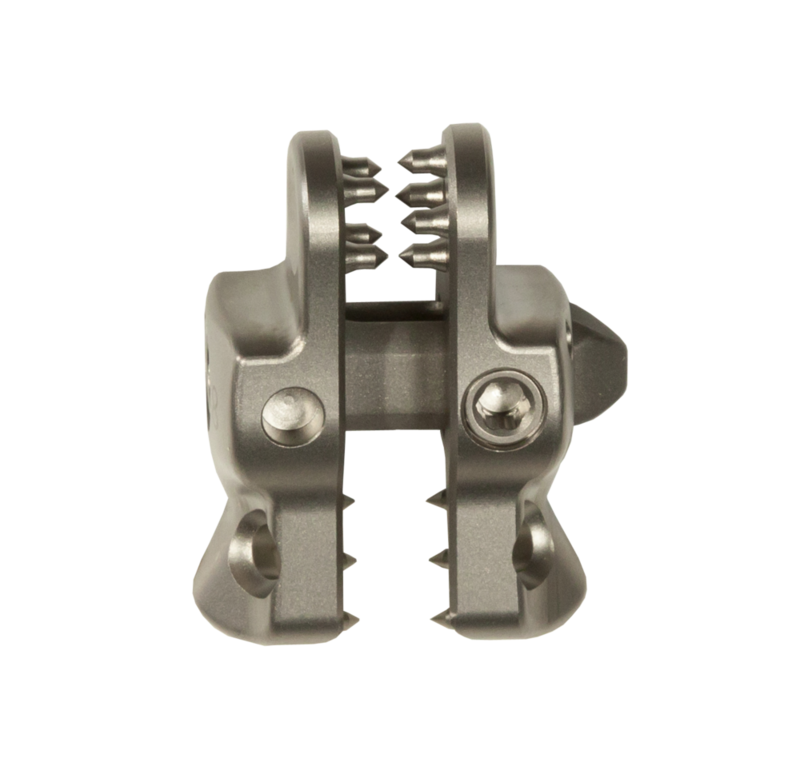 It is intended for fixation/attachment to the spinous process for the purpose of achieving supplemental fusion in the following conditions : degenerative disc disease , spondylolisthesis, trauma (i.e., fracture or dislocation), and/or tumor. 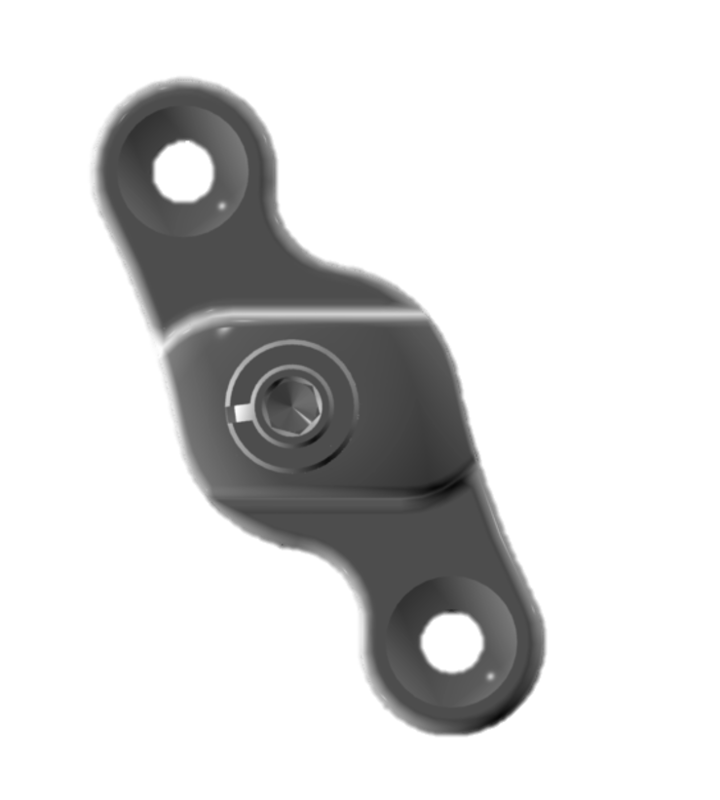 The Spinous process plate is intended for use at one level, with bone graft material, and not intended for stand-alone use. The implantation of Huvex (Spinous process plate) must be performed only by experienced spinal surgeons having undergone the necessary specific training in the use of such systems because this is a technically demanding procedure presenting a risk of serious injury to the patient. The information contained in the Package Insert is necessary but not sufficient for the use of this device. This information is in no sense intended as a substitute for the professional judgment, skill and experience of the surgeon in careful patient selection, preoperative planning and device selection, knowledge of the anatomy and biomechanics of the spine, understanding of the materials and the mechanical characteristics of the implants used, training and skill in spinal surgery and the use of associated instruments for implantation, securing the patient’s cooperation in following an appropriately defined post-operative management program and conducting scheduled post-operative follow-up examinations.